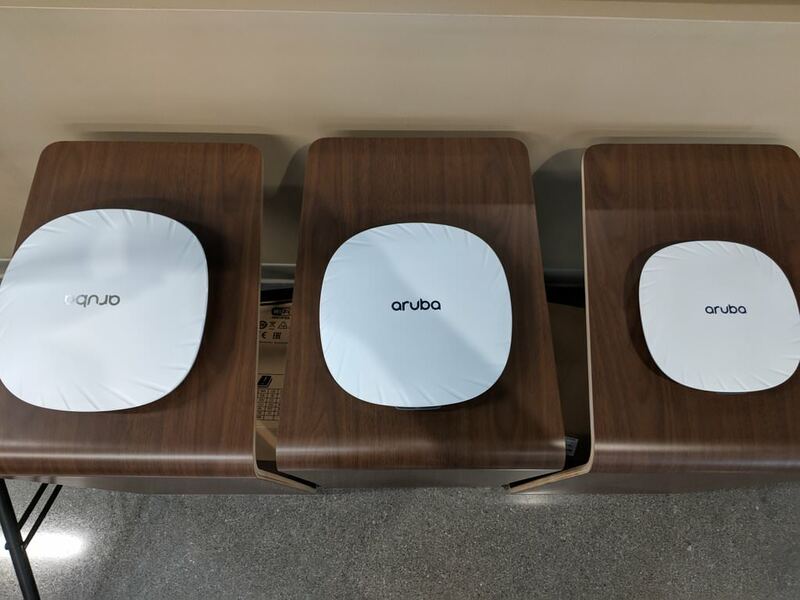 Dan Goodin over at Ars reports "millions" of Wi-Fi access points sold by Cisco, Meraki, and Aruba have two critical vulnerabilities being patched that could allow hackers to run malware inside the sensitive networks that use the gear. While the flaws open corporate networks to some scary attacks, the real-word likelihood of them being exploited is debatable. The latest addition to the Linksys Velop family of Wi-Fi system products is Velop Plug-In. 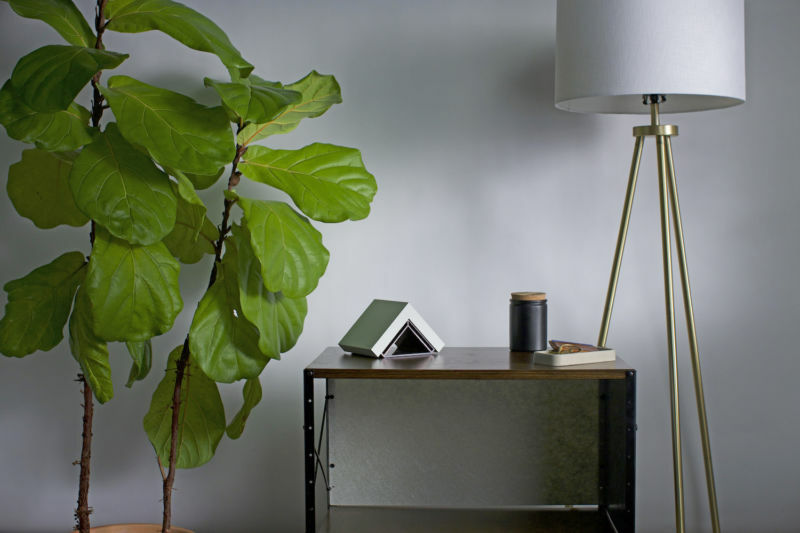 The new Velop is a dual-band wireless Wi-Fi 5 (802.11ac) 2x2 MU-MIMO mesh node that delivers maximum link rates of 867 Mbps in 5 GHz and 400 Mbps in 2.4 GHz. The Plug-In has a small profile and is designed to take up only one socket in a standard U.S. duplex outlet, freeing up the other socket for other electrical appliances. Plug-In supports all Velop features, including self-healing networking, seamless roaming, modular expansion, app-based management, automatic software updates, Amazon Alexa support, device prioritization, parental controls and guest access for up to 50 guests. Velop Plug-In is sold only in a bundle of two Plug-Ins and one tri-band desktop Velop. It's available now on Amazon.com, BestBuy.com and Linksys.com for an MSRP of $399.99. Broadcom introduced two news Wi-Fi 6 SoC's aimed mainly at repeaters and Mesh nodes. The BCM6752 contains a triple-core CPU, 2x2 802.11ax radio and dual gigabit ethernet ports in a single package, while the BCM6755 had a quad-core CPU, two 2x2 802.11ax radio's and a single gigabit ethernet port. Both can be combined with an additional BCM43684 4x4 802.11ax radio. Broadcom is working with Early Access Partners on extenders designs based on BCM675X. Today Broadcom introduced the BCM63178, a SoC that combines a VDSL Profile 35b, also known as VPlus, modem, and a 2x2 Wi-Fi 6 802.11ax radio. It contains a 1.5 GHz multi-core CPU (8.5k DMIPS) and can be combined with Broadcom's BCM43684 802.11ax WLAN chipset. The chipset family is sampling today. Synology’s tri-band MR2200ac is the company’s first foray into mesh networking. 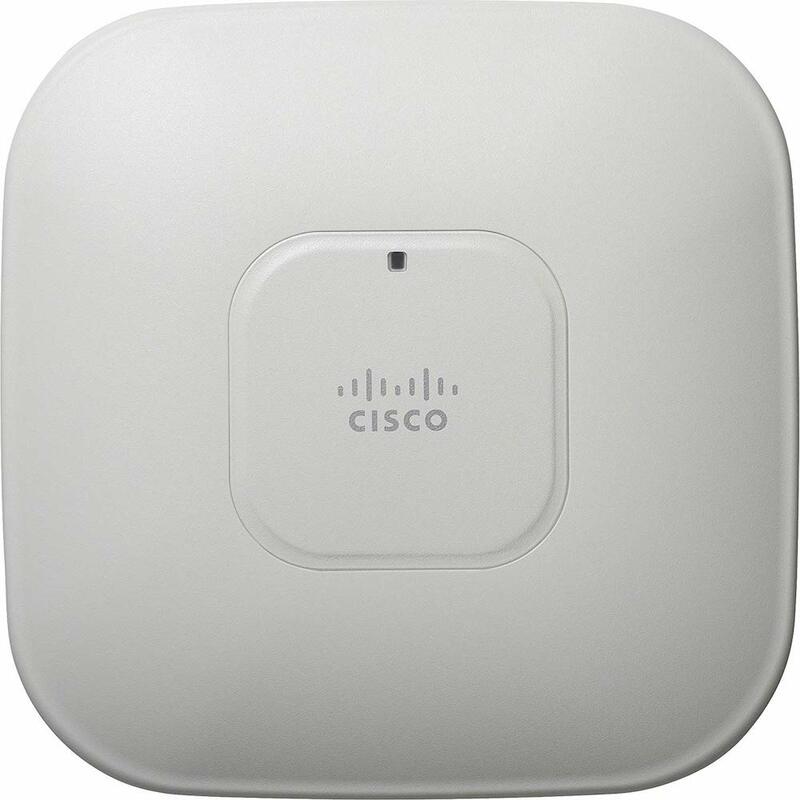 Powered by Qualcomm’s IPQ4019 quad-core system-on-chip the MR2200ac has a tri-radio two-stream design, with an extra 5 GHz radio for added backhaul flexibility. The router has one WAN and only one LAN gigabit Ethernet ports and a USB 3.0 port that supports storage sharing. Other features include "seamless" roaming, band steering and app-based setup and management. Owners of Synology’s RT2600ac router can also use the MR2200ac to extend their existing network without having to invest in an all new wireless setup. Dan Goodin over on ArsTechnica reports that a Seattle-based startup called Helm is launching a service designed to make it easy for people to securely take control of their email and other personal data. The company provides a small custom-built server that connects to a user's home or small-office network and sends, receives, and manages email, contacts, and calendars. Helm plans to offer photo storage and other services later. Qatar-based ISP Ooredoo today spilled the beans on an unannounced NETGEAR AX router. This Gulf Times story described Ooredoo's intention to "roll out first-in-class fibre home devices to "Qatar's Future City" Lusail to ensure Qatar’s first smart city is fully-connected". The first device is NETGEAR's Orbi, which forms the heart of the company mesh Wi-Fi system family. But the second product mentioned was a NETGEAR Nighthawk AX12 draft AX (aka "Wi-Fi 6") router. The announcement was short on details mentioning only "up to 6Gbps Wi-Fi speeds", WPA3 support and "ultra-fast 2.2GHz quad-core processor". 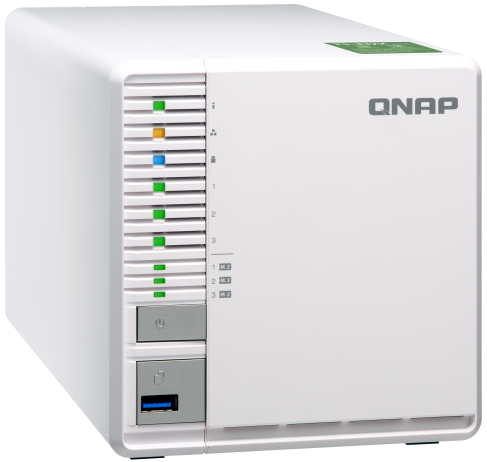 Targeting the small office/home office crowd, QNAP’s 3-bay TS-351 is powered by an Intel Celeron J1800 dual-core 2.41 GHz processor (burst up to 2.58 GHz) and available in 2 GB and 4 GB dual-channel DDR3L models (both upgradable to 8 GB). The TS-351 also comes with two M.2 PCIe slots supporting NVME SSDs that, along with using QNAP’s QTS 4.3.5 OS’ Qtier technology, allows for storage auto-tiering for IOPS-intensive operations. Optionally, the HDD third bay also supports SSD caching and SATA 6GB/s (the first two bays are SATA 3GB/s),but requires an additional 2.5” HDD/SSD tray. Qualcomm announced today their first 60GHz Wi-Fi chipsets based on the 802.11ay-draft specification. QCA64x8 series (QCA6438 and QCA6428) for fixed infrastructure and QCA64x1 series (QCA6431 and QCA6421) for mobile devices will provide 802.11ay connectivity. Qualcomm is working together with Facebook to use the chips in their Terragraph network. They don't talk about the technical specifications. 802.11ay adds MIMO and OFDMA to 60GHz for example, it pretty comparable to 802.11ax but with channels of 2 GHz wide on 60 GHz. Real world speeds of 20 Gb/s should be reachable, which enables lossless wireless display transfers for example. Self-acclaimed "leading lifestyle brand for gamers" company Razer today announced its Sila gaming router. Sila is a three stream tri-band 802.11ac router (AC3000 class) with Gigabit Ethernet WAN (1) and LAN (4) ports and one each USB 2. 0 and 3.0 ports. The spec link rates look like it sports two-stream 2.4 GHz and 5 GHz radios and a second four-stream 5 GHz radios with maximum link rates of 400 Mbps, 866 Mbps and 1734 Mbps, respectively. Sila has the gaming application optimized QoS you'd expect on a gaming router and the extra 5 GHz DFS channels should help buyers find a quieter space beyond their neighbors' network reach. It also supports MU-MIMO, "intelligent active (band) steering" and can form mesh networks if you pony up for more than one Sila. 11ax is dead. It's now Wi-Fi 6. Just as the Wi-Fi industry is racing to get draft 11ax products to market, the Wi-Fi Alliance today said it would like us all to adopt a new naming scheme. The Alliance's announcement briefly describes the new naming scheme, which includes renaming 802.11ac to Wi-Fi 5 and 802.11n to Wi-Fi 4 and includes the requisite quotes from manufacturers praising the Alliance for its wisdom. Synology’s 1-bay desktop DS119j is designed for home users looking for their first NAS for centralized file storage, backup or home entertainment. The NAS is powered by a Marvell A3720 dual-core 800MHz CPU with 256 MB DDR3L RAM. Like other Synology NASes it runs Synology’s DiskStation Manager OS, which extends the NAS’ functionality by adding surveillance camera, file backup, and security support. Power consumption is only 10 W, dropping to 5 W in automatic hibernation mode. DS119j ports include a single GbE port and two USB 2.0 ports, while the single drive bay supports 3.5” or 2.5” SATA formats (drives are not included). ext4 format is used on the internal drive and ext4, ext3, FAT, NTFS, HFS+ and exFAT3 file systems are supported on USB external drive. The Synology DS119j NAS is available now through Amazon and CDW. 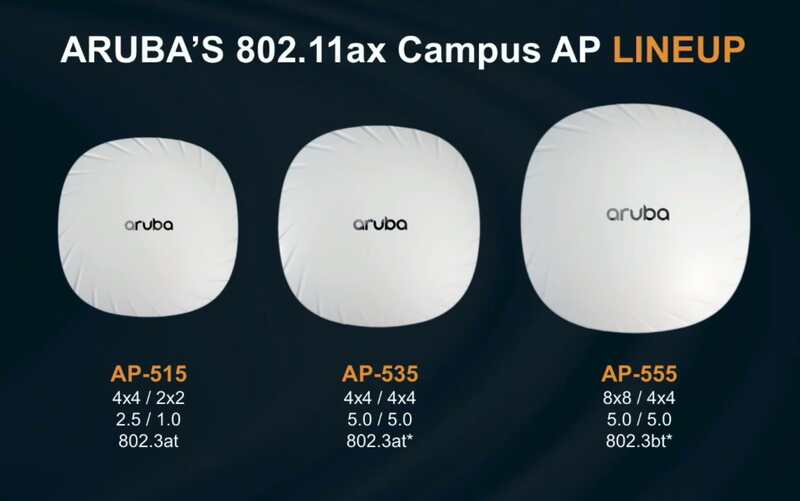 Aruba just announced their line-up of 802.11ax access points. They say that they are confident they will be software upgradable to pass the AX-certification from the Wi-Fi Alliance later in 2019. Down- and uplink OFDMA, downlink MU-MIMO, TxBF, TWT, 20MHz-only STA and 160MHz are supported, but uplink MU-MIMO, spatial reuse and 80+80 MHz unfortunately not. At first there will be 3 models, the AP 515, AP 535 and AP 555. 160 MHz channel bandwidth is an essential feature of 802.11ax. We take a look at whether it means trouble for your 11ac network. Linksys Cloud Manager is a cloud-based Wi-Fi management solution that offloads the usual tasks, hardware and software management done by in-house IT by providing simplified administration and targeting lower operational costs. The product includes a 5 year, no cost, unlimited node license. A license purchase option will be available then, with cost to be determined. Marketed to both SMB customers and managed service providers, Linksys Cloud Manager provides a centralized wireless networking management solution that, through a single sign-in dashboard, monitors, administrates and troubleshoots both simple and complex remote networks. Features include a browser-based management tool with a global map UI that provides visibility to managed owner/admin/viewer accounts, sites, and network hardware. 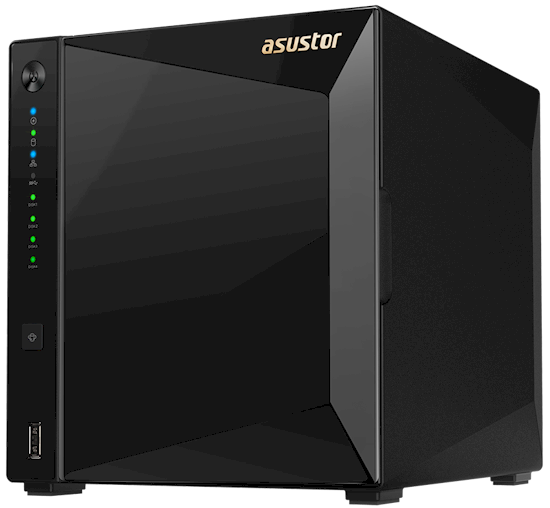 ASUSTOR's AS4004T is a good value in a four-bay Gigabit port NAS with a bonus 10GbE port. Quantenna and Plume on Monday announced they are integrating Plume’s Adaptive WiFi "AI driven" mesh solution with Quantenna's Wi-Fi chipset portfolio. 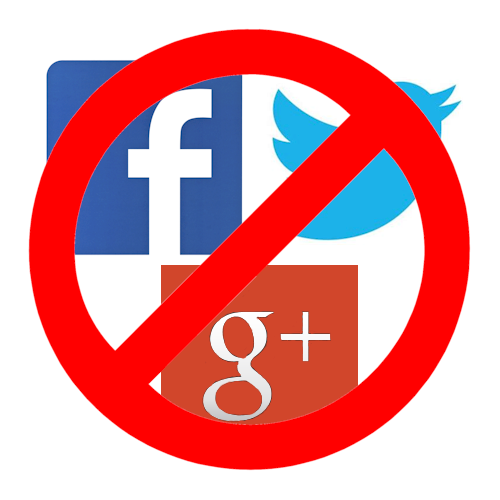 The announcement focused on Quantenna's QSR5GU-AX PLUS chipset, which was announced Sept 12. This is the first draft 802.11ax device to support five streams in its 5 GHz radio. Quantenna claims the extra stream "allows up to 50% more speed, compared to a 4x4 MIMO design". The move makes sense for Quantenna, which needs to beef up its mesh Wi-Fi solution to try to grab marketshare from Qualcomm, which currently dominates the consumer mesh Wi-Fi space. Linksys has announced the 130W eight POE+ port LGS308MP and 384W twenty-six POE+ port LGS326MP, which includes two gigabit SFP/RJ45 combo ports. Designed for growing businesses, the two new switches operate according to the 802.3at IEEE standard, delivering up to 30 watts per port sending out power to networked business devices including IP cameras, VoIP phones, APs, and networked audio. Key features for the new switches include Link Aggregation, IGMP snooping, port authentication, MAC-based security, DHCP snooping, IP-MAC binding, Spanning Tree Protocol and storm control. Available now, MSRPs for the eight-port Business Smart Gigabit PoE+ Switch - 130W (LGS308MP) and the twenty-six port Business Smart Gigabit PoE+ Switch - 384W (LGS326MP) are $249.99 and $529.99, respectively.